Story's Nursery is a 35 acre retail and wholesale horticultural business located in the rural foothills of the scenic northern Catskill Mountains in Greene County, NY. We have been offering quality products and services since 1956. We are dedicated to making your shopping experience at Story’s Nursery a pleasant one. With the many changes and challenges our business has undergone, one thing always remains the same; our commitment to offering quality plants and products to our customers along with knowledgeable guidance . We take pride in our extensive selection of rare and unusual woody plant material, carrying native varieties as well as ones from as far away as Europe. Whether you're looking for an interesting specimen plant, a stately shade tree or an entire landscape design Story's sales staff and landscape design department can help you achieve your vision. Our contemporary style Gift and Garden Shop with country flair offers quality products from basic garden supplies and tools to highly decorative garden accessories. We have a unique collection of clay and ceramic pottery to add the perfect accent to your home or garden. Stroll through our new state of the art Nexus greenhouses filled with foliage plants, cacti, Proven Winners® and specialty annuals. Our selection of plants and pottery will help you create one of a kind container gardens and window boxes. You can also speak with one of our talented employees to have custom designed containers made for your specific needs. 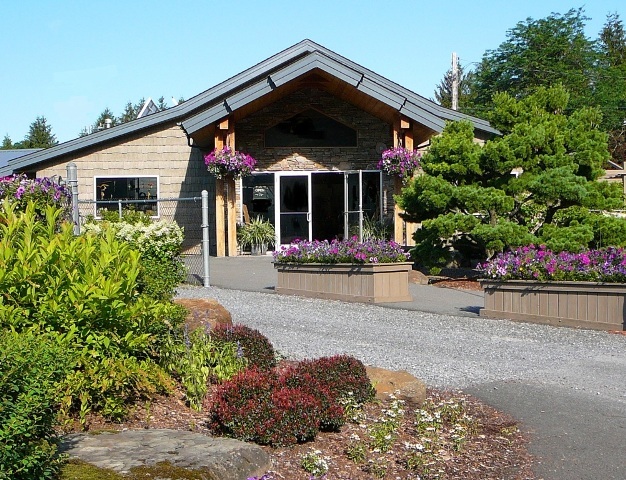 To complement our remarkable selection of trees and shrubs, Story’s Nursery also has an impressive collection of perennials, ornamental grasses, water garden plants, roses, herbs, annuals and vegetables. We go to great measures to bring you hard to find varieties as well as the tried and true old time favorites. We continually look for the newest and best varieties to keep our selection fresh and exciting so you will look forward to your every visit. Visit Story's for all your holiday decorating and gift giving needs. We offer live and cut Christmas trees, handmade florist quality decorated wreathes and centerpieces, roping and specialty greens. 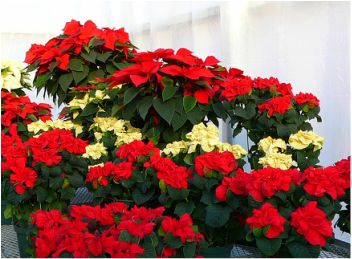 Our greenhouses are filled with a colorful array of poinsettias and holiday plants. And of course Story's Nursery Gift Certificates are always the perfect gift.